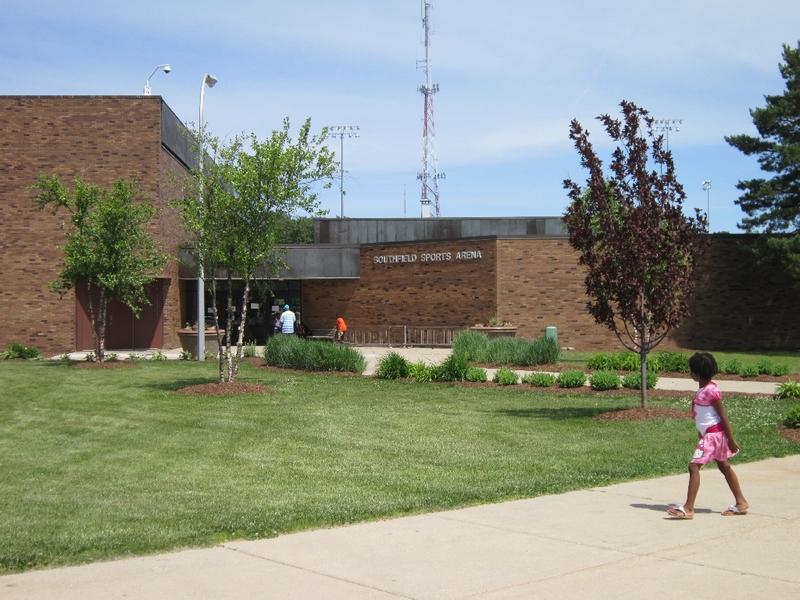 Southfield, Michigan, is a 26-square mile city near the southeast end of Wayne County. 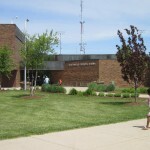 Its neighbors are many and include the Oakland County cities of Berkley and Franklin; its main Wayne County neighbor is Redford. 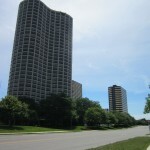 Southfield also surrounds Lathrup Village. 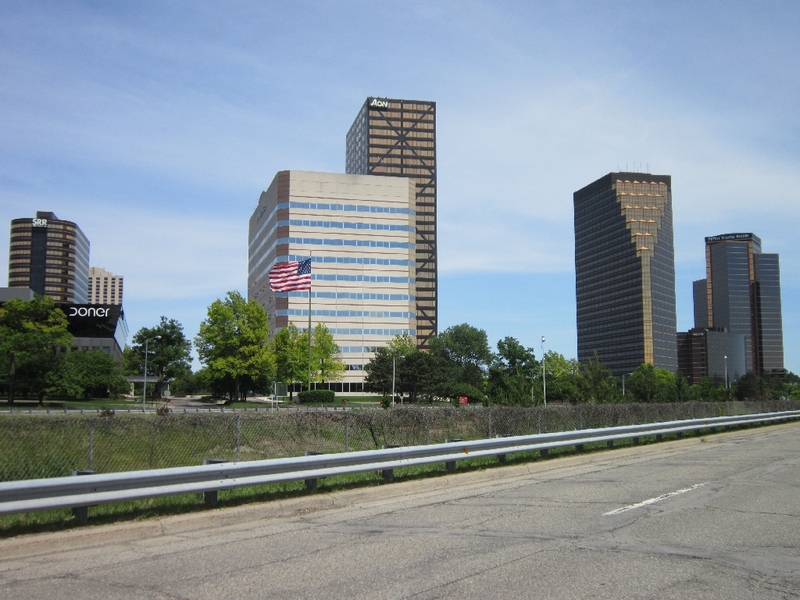 The self-proclaimed “Center of It All,” Southfield has easy access to most major Detroit-area expressways and offers both a cosmopolitan, culturally diverse residential population and a thriving international business community. 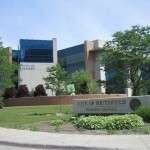 Thanks to its location in the “south fields” of nearby Bloomfield Township, Southfield was first organized in 1830 and was formally incorporated as a city in 1958. 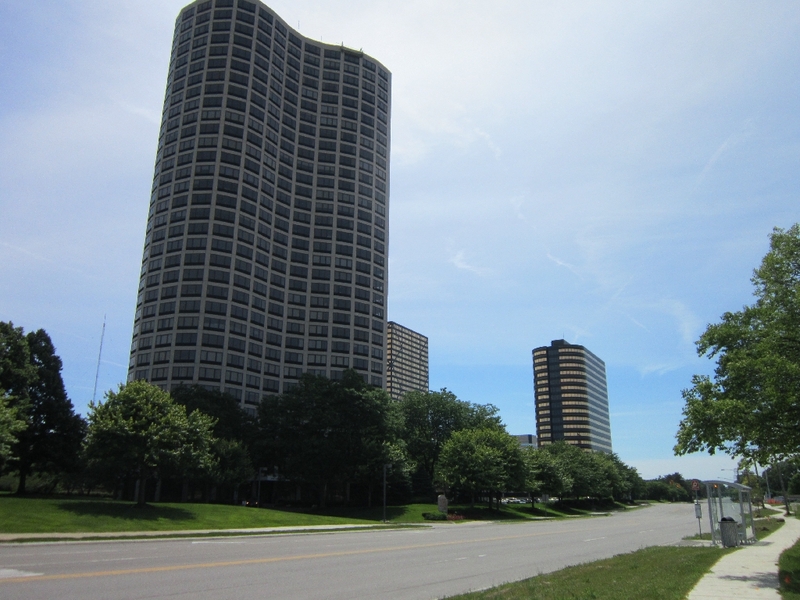 Before it was technically a city, Southfield grew thanks to its strong network of roads; state roads M-10, M-24, and M-39 all run into and out of Southfield; Interstate 696, which came later, now bisects the community. 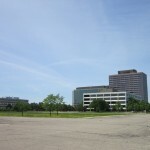 Easy access to and from Detroit proper has turned Southfield into one of the region’s premier business hubs. 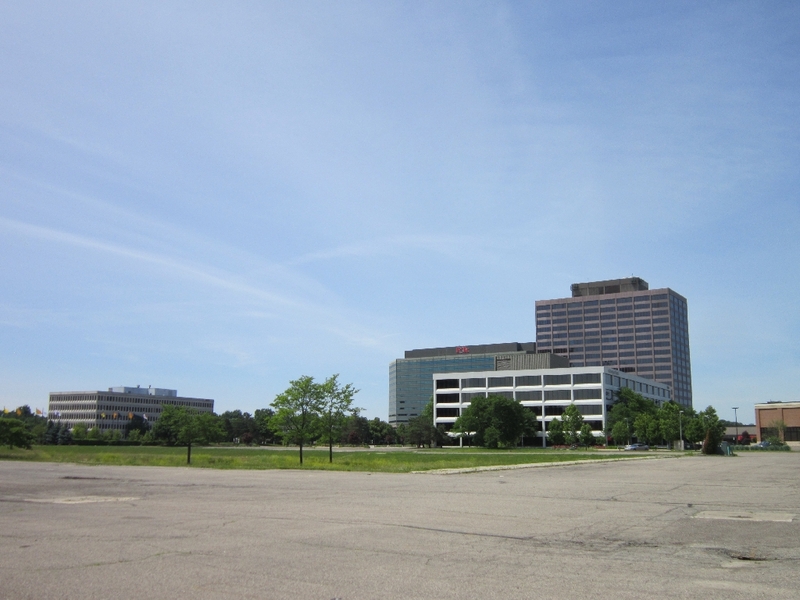 Sporting over 27 million square feet of office space, Southfield’s business space ranks second only to Detroit’s 33+ million. 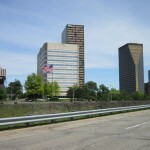 Several internationally-recognized corporations have major offices and headquarters in Southfield, including the North American headquarters of Huf Hülsbeck and Fürst, Denso, Peterson Spring, Federal-Mogul, Lear, R.L. Polk & Co., International Automotive Components, Stefanini, Inc., Guardian Alarm, and Online Trading Academy. 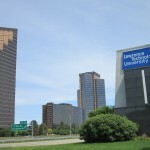 More than 100 Fortune 500 companies have offices in Southfield, some of which keep space in one of the city’s five golden skyscrapers, which form the Southfield Town Center alongside a Westin Hotel. The city boasts that 9,000 companies do business within the city limits. 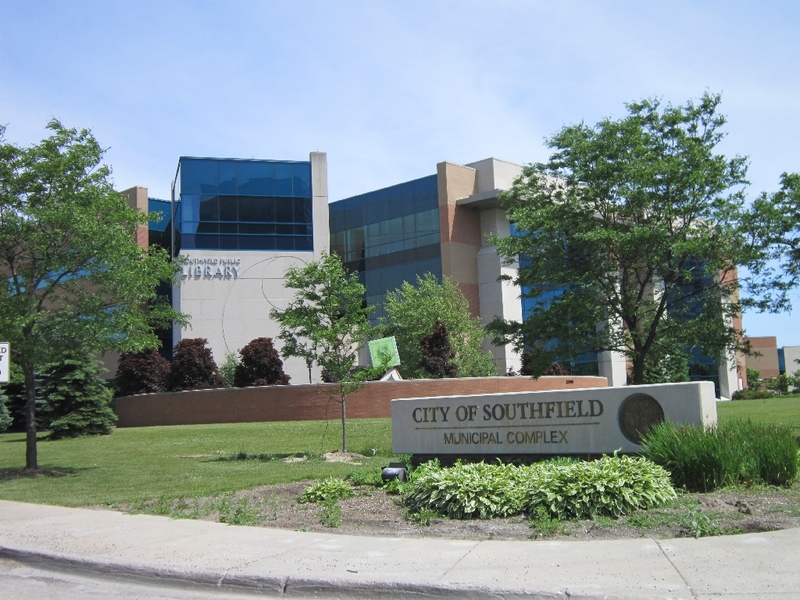 Southfield’s not all business. 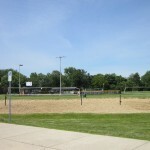 About 70,000 people call the city home, and they live in one of the various subdivisions that make up the city. 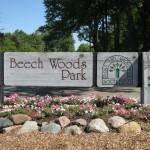 Due to Southfield’s age, and early popularity as a bedroom community, many of the houses are ’50s and ’60s style ranches and colonials in attractive, quiet, tree-lined neighborhoods. Various 4- and 5-bedroom homes are scattered throughout the city, though many of the structures are of the 3-bedroom, 2-bathroom variety. Southfield Public Schools “offers a robust college prep curriculum, integrated with exceptional programs and enrichment activities, to help cultivate each student’s unique abilities.” The district backs up its mission by boasting that four students have been honored as Gates Millennium Scholars, that students can earn college and high school credits within the system, and that almost half of high schoolers take at least one AP course. At least 80% of the district’s teachers have a master’s degree or higher. Classes in Mandarin are offered. 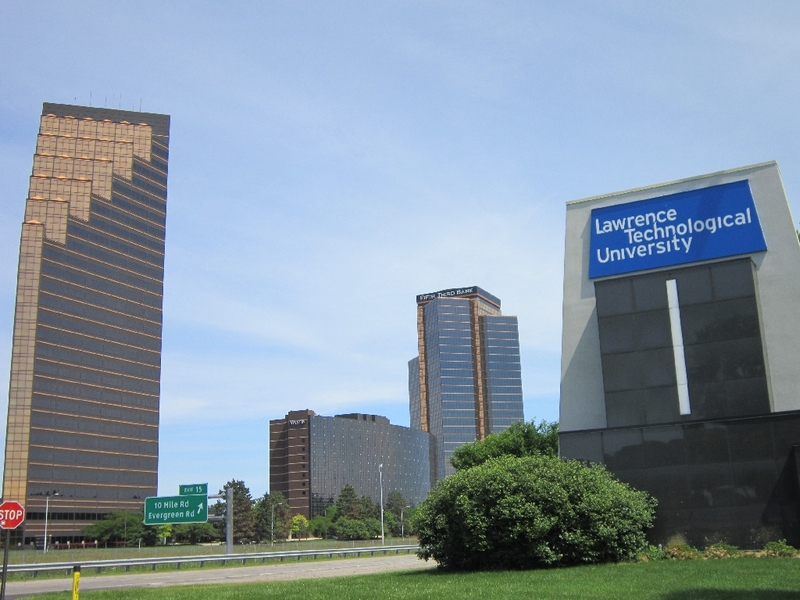 Outside of the school district, Southfield is home to eight colleges, including Lawrence Technological University, a branch of Oakland Community College, and the Specs Howard School of Media Arts. 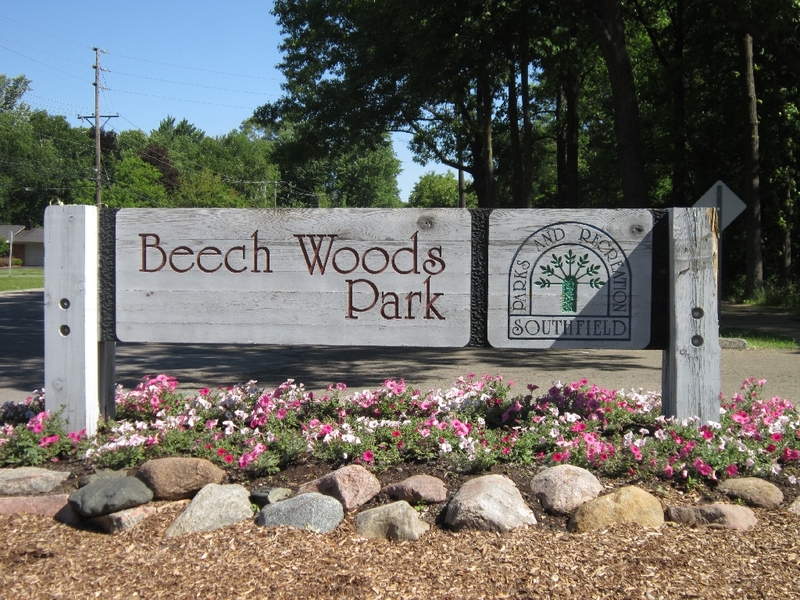 Featuring 774 acres of park land (including 33 acres of nature preserve) and more than 30 miles of biking, hiking, and nature trails, getting active in Southfield is easy. 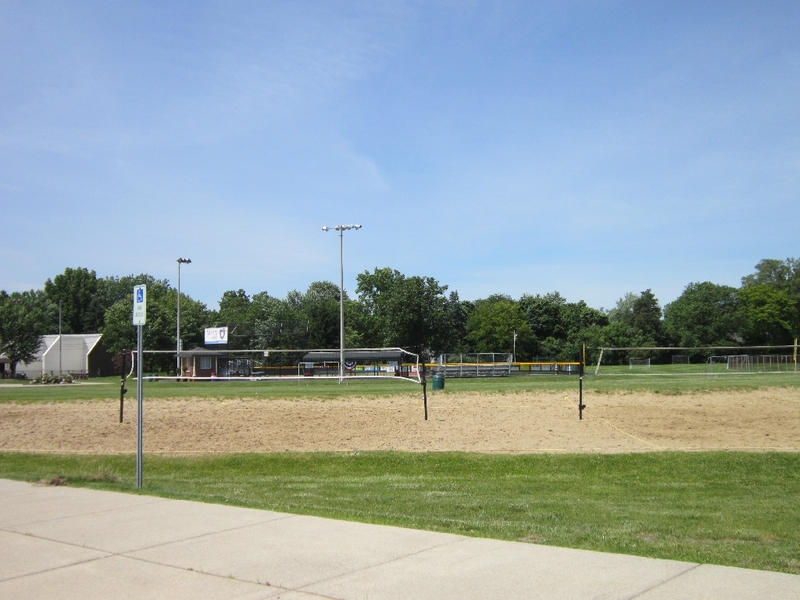 Take advantage of the ballfields, tennis courts, basketball courts, sand volleyball courts, and picnic shelters. 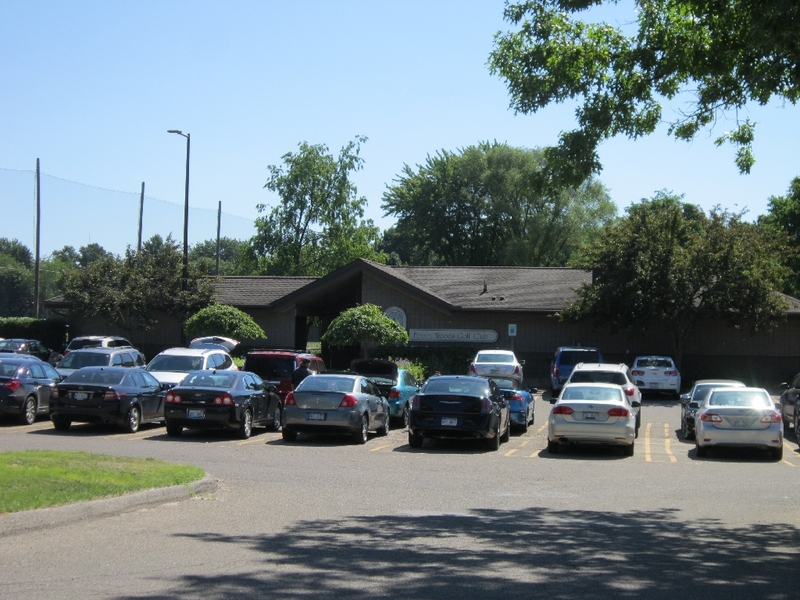 The Beech Woods Wellness Center is a complete workout facility and is next to a 9-hole golf course and driving range. 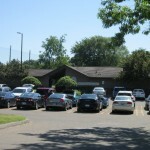 Through the Parks and Recreation department, the city offers fitness classes, indoor tennis, pilates, and swimming lessons.